"I'm pregnant" she whispers in my ear as we are walking down the hallway laughing at a joke she just made. At first I did not understand, I thought she was talking about the joke she just made. Then I realized what she was saying. She would not finish out the school year with me because she was having a baby! I was thrilled for my friend because I knew how much she loves children and frankly, how much she loves being pregnant. I was also thrilled because I knew I would get to photograph her beautiful children. I very much enjoyed her pregnancy. She shared all her funny stories, painful moments, and growing pains. I also enjoyed it because I was not the one pregnant! I am terrible at being pregnant! Mr. B was not quite as over due as her others and we were all super surprised to find out that he was a BOY! We were all quite sure that he would be another sweet girl for her family. I loved this session and I will enjoy watching this meatball grow up. I am excited to share "boy " stories with my friend. 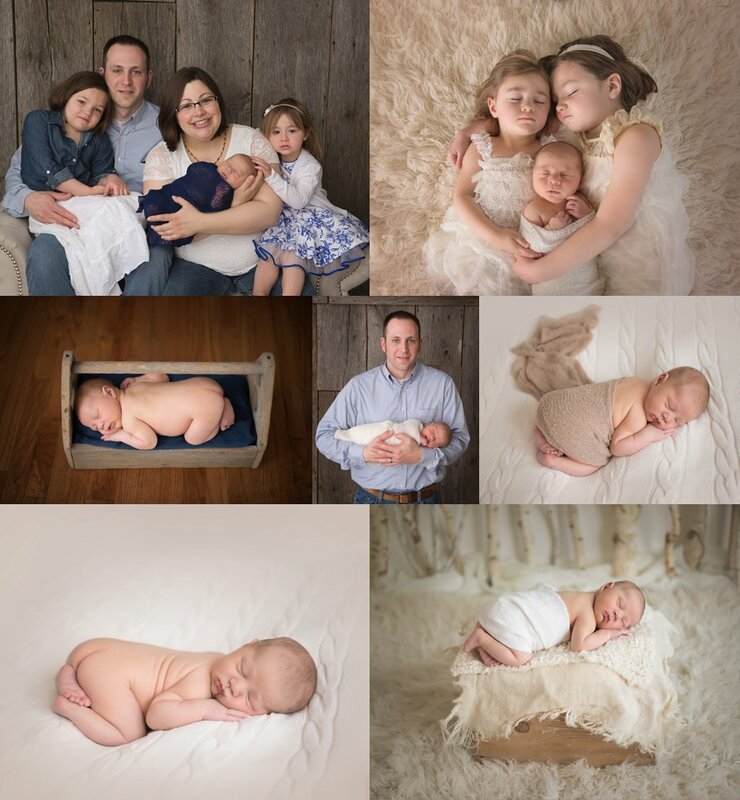 Here are some of my favorites from this very special session.